Dutch rally driver Hermen Kobus was one of the earliest customers of the ŠKODA FABIA R5. His first drive in the car, back in August 2015, saw him take victory at the Rally van Staden in Belgium. It was to be the start of a long and very successful relationship between driver and car. 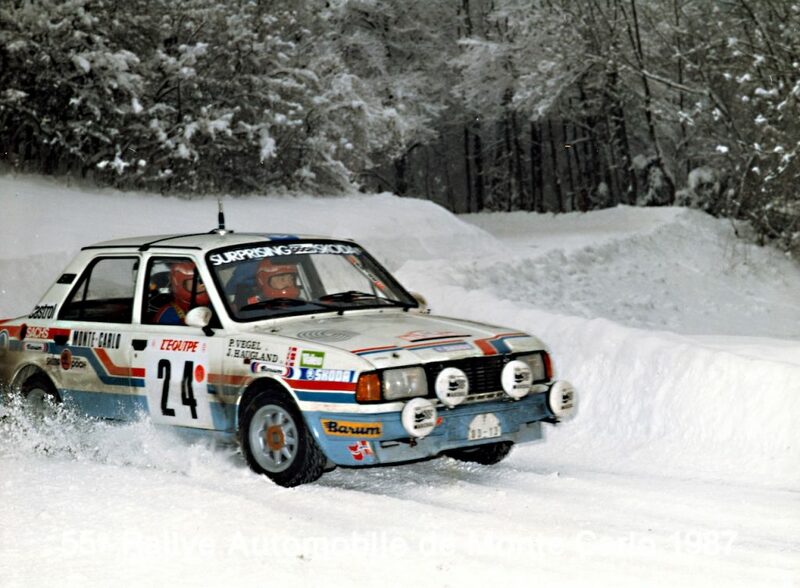 Prior to stepping into a ŠKODA, Kobus’s career had been one of solid but unspectacular improvement. Since his first rally in a Mitsubishi Colt CZT back in 2008, he had seen steady progress in his results as he tried his hand at events in both the Netherlands and Belgium. In 2012, driving a Ford Fiesta S2000, he finished 2nd in the Dutch Rally Championship but failed to win a round. In 2014, the same car helped him to 3rd in the Belgian Championship but again couldn’t elevate him to the top of the podium. That debut victory at the Rally van Staden was, in fact, his first ever overall rally win. He added another later in the year at the much more competitive East Belgian Rally. 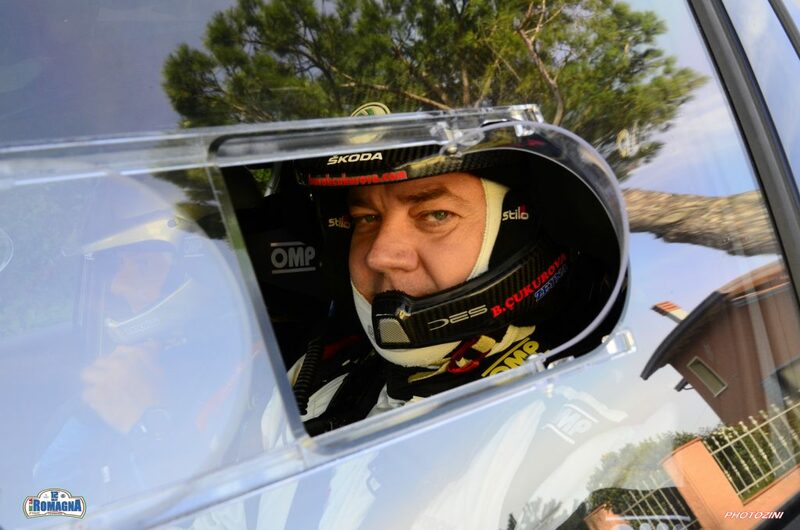 Suddenly, Kobus looked like a driver capable of becoming a champion. 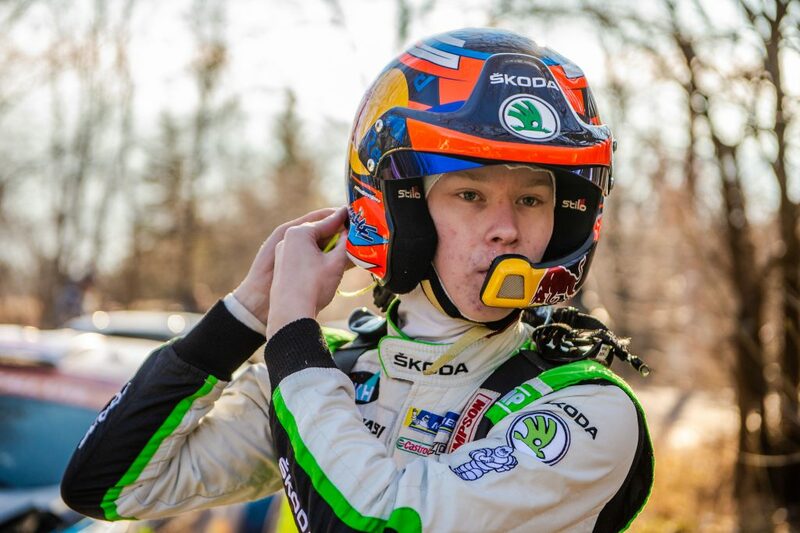 In 2016, he took the ambitious step of driving in the European Rally Championship. It was a big leap and a gamble which ultimately didn’t pay off as two accidents in his opening three rounds saw his season curtailed early. 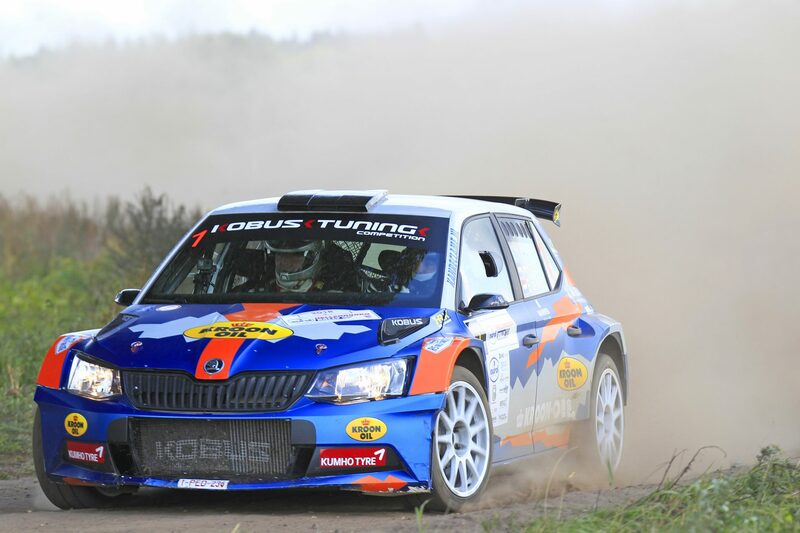 Last year saw a triumphant return though as he piloted his FABIA R5 to the Open Dutch Rally Championship (ONRK) title for his own Kobus Tuning team. It was the first title of his career and it was clear that Kobus was hungry for more. This season, driving for his own team once more and with regular co-driver Erik de Wild by his side, he embarked on an ambitious programme which saw him tackle the full Netherlands Rally Championship and also have a crack Benelux Rally Trophy too. This championship comprises five rallies across the Benelux region (and Germany) with all drivers taking part in these rallies being automatically entered. His season began with victory at the Sijperda Zuiderzee Rally. While Kobus couldn’t quite finish top of the overall standings, his second-place finish ensured he would be top of both the Dutch standings, ahead of two fellow FABIA R5 drivers, Erik van Loon of the Wevers Sport team and Jim van den Heuvel of Heuvel Motorsport who finished 2nd and 3rd respectively. 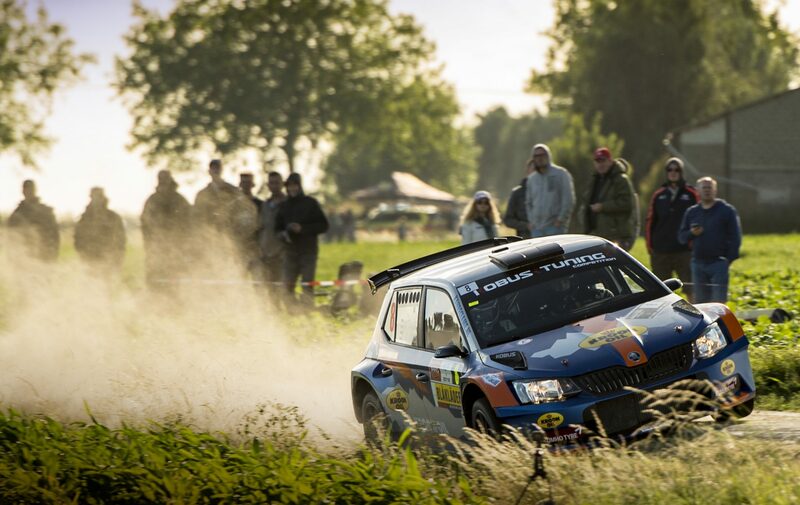 The next round saw teams taking the short trip across the border to Germany for the Rallye – Rund um die Sulinger Bärenklaue. 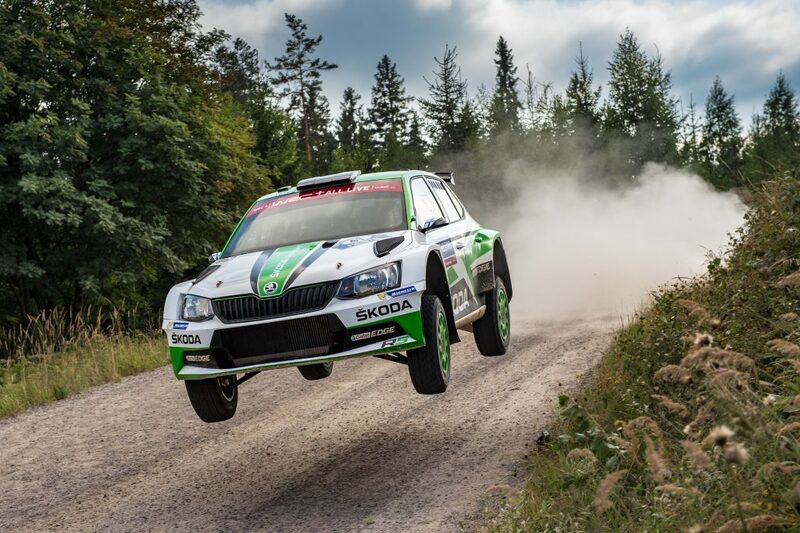 This hugely competitive rally is also part of the German Rally Championship and it was little surprise to see German drivers dominate with FABIA R5 driver Dominik Dinkel of Brose Motorsport winning ahead of the ADAC Weser-Ems FABIA R5 of Christian Riedemann. Kobus finished a very creditable fourth overall, but was comfortably the highest place Dutch driver, finishing 2 minutes and 59 seconds ahead of his closest rivals. 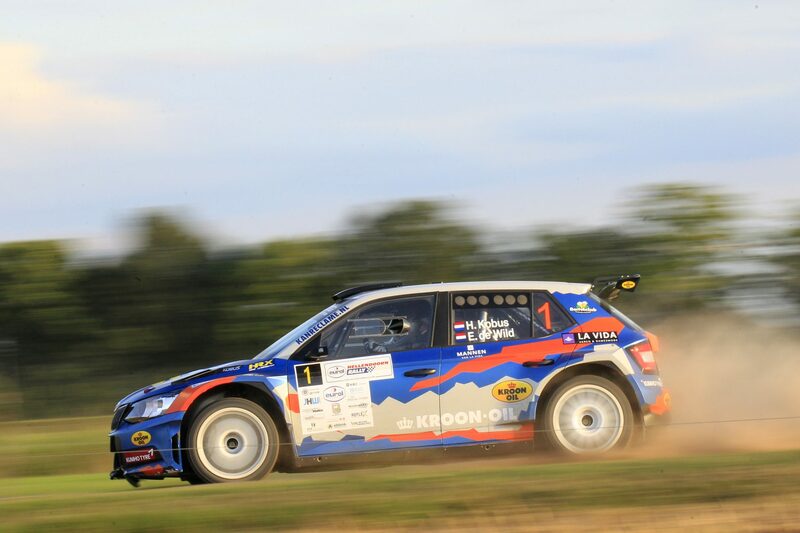 After two wins out of two in the Dutch standings, Kobus was craving another overall victory and it duly arrived at is next rally, the ELE Rally. Kobus dominated proceedings here winning all but one stage and eventually cruising home by a margin of more than two minutes. Finding himself well placed in the Dutch Championship, Kobus turned his attention back to the Benelux Rally Trophy and one of the great rallies of Western Europe, the Ypres Rally in Belgium. 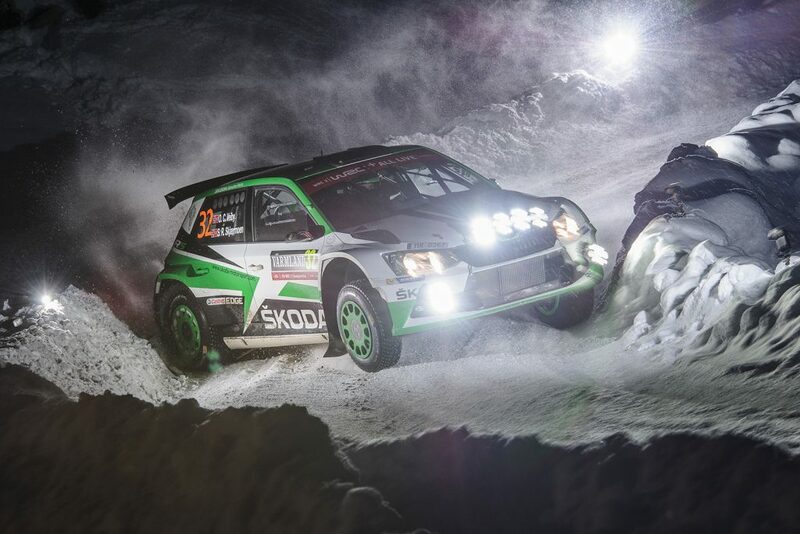 Aside from the overall victory secured by Hyundai Motorsport WRC works driver, Thierry Neuville, there would be a spectacular result for ŠKODA. 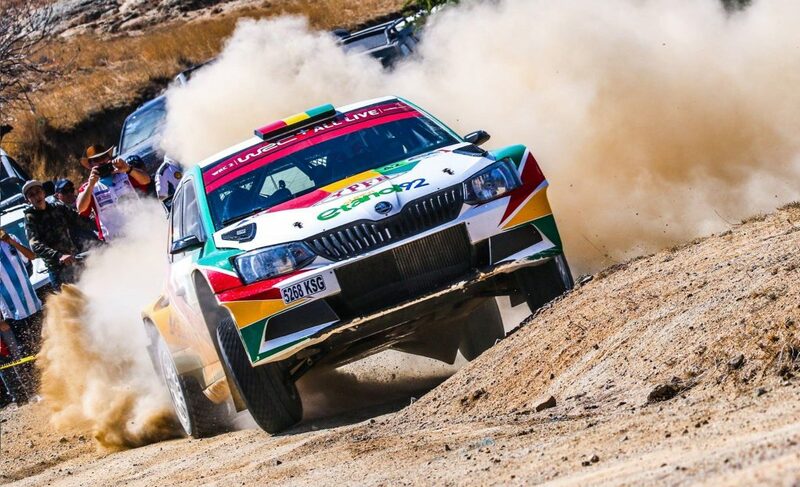 FABIA R5’s occupied the next six places on the leaderboard, with Hermen Kobus again winning plaudits for his seventh-place overall finish. It was back to the Netherlands next for the GTC Rally and the gulf in class between Kobus in a FABIA R5 and the rest of the field was in evidence once more. This time he claimed wins in all but two stages to finish 2 minutes and 49 seconds ahead of the field, with two more FABIA R5s finishing in the top four. It also meant he has secured his first victory of the year in the Benelux Rally Trophy standings too. That result left Kobus with four successive wins in the Dutch Championship and on the cusp of the title. His victory was to be assured at the next round, the Eurol Hellendoorn Rally. Once again it was done in some style too, as Kobus finished 1 minute and 50 seconds clear of the field. 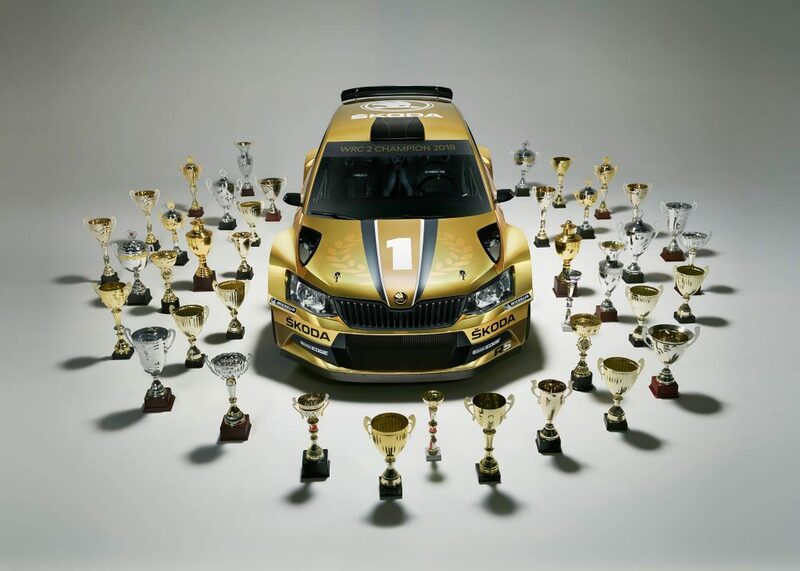 The final rally of the season saw Kobus still in with a chance of adding the Benelux Rally Trophy to that Dutch title. He was also motivated by the chance to complete a clean sweep of all six rounds of the Dutch Championship. But he had another testing event to get through in the form of the East Belgian Rally. FABIA R5s were once again all over the top of the leaderboard with six finishing inside the top 8. Kobus put in another strong drive to come home sixth overall. But he was again top of the Dutch standings and by some distance too, with his closest challenge 3 minutes and 45 seconds behind. In doing so, Kobus had managed to complete a perfect season, winning six rounds out of six in his national championship. That is always a special achievement, but this was made even sweeter as his result also assured hew would be crowned Benelux Rally Trophy winner too. Hermen Kobus deserves a huge amount of credit for what he has achieved over the past two years. While his career has developed steadily, when he finally got the opportunity to drive in a competitive car, he has made the most of it and managed to get every last bit out of both the car and himself. He is now reaping the rewards of his hard work and deserves all the plaudits he is getting back home. And few would bet against him making his mark in the Belgian Championship or possibly even further afield in the years ahead.